Addressograph®, a widely recognized name in the Plastic card and Dog tag identification market continues to provide quality products that are made to last. 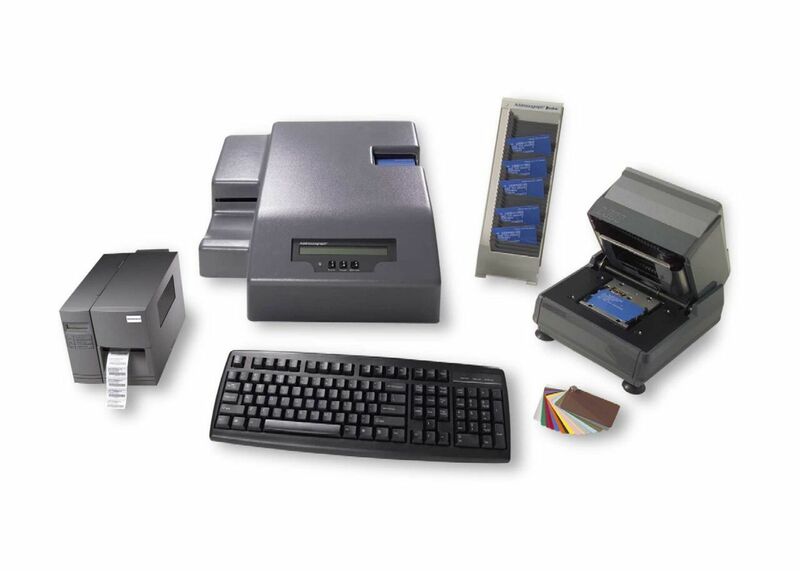 Addressograph products consist of Plastic Card Embossers, Imprinters, Blank Plastic Cards, Dog Tag Embossers, Industrial Metal Plate Embossers, Thermal Printers and product related supplies. Addressograph’s Card-Based ID solution has been the proven workhorse solution for blue cards, embossers and imprinters in the Healthcare market for decades. Addressograph offers everything you need for your card-based solution. Addressograph manufactures superior quality blank plastic cards for virtually any application. 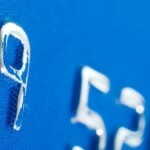 Our specialty is blank plastic card manufacturing. From patient identification cards for the healthcare industry to preferred customers for retailers. Our healthcare cards are the ideal base for your embossing and imprinting requirements. Addressograph Metal Plate ID Embossers fit perfectly into Industrial, Commercial and the Military markets, combining reliability, quality and ease of operation of Identification marking. The Addressograph Dog tag embossers meet the high standards of our US Military. Addressograph Metal ID embossers provide the manufacturing and industrial markets a long lasting, durable method of parts Identification. Whether it’s embossing a product serial number tag, valve tags, botanical accession tags or a personalized ID tag, Addressograph has the embossers to fit your need. Addressograph’s “Compliance” Solution provides thermal printers, barcode readers, Laser labels and wristbands sheets for your bar-coding needs, whether it’s to print labels or wristbands through a laser printer or rolls from a thermal printer, Addressograph has the solution. Thermal printers provide an inexpensive means to facilitate bar-coding initiatives because of its lower printer costs and less waste than sheet labels. Printers can be dispersed throughout all nursing stations, lab, and admissions; virtually anywhere labels or wristbands are needed. Can I order Addressograph products from NewBold Direct? Yes, absolutely. You can order directly from the manufacturer by contacting us to reach an Addressograph Customer Care Specialist. What is the benefit of buying Addressograph products from NewBold Direct? Pricing. You receive factory direct discount prices. Product Guarantee. You know you have purchased authentic Addressograph products when you buy direct from the manufacturer – NewBold. Immediate Order Processing. Your order is entered directly into the manufacturer production system. Rapid Shipping. Shorter production lead-times and expedited product shipments are available. Can we purchase Addressograph parts and supplies directly from NewBold? Yes, NewBold offers supplies for imprinters and embossers. Imprinter supplies include ink roller replacements, metal embossed station plates, patient card holders and replacement parts. Embosser supplies include blank plastic cards and embosser parts. NewBold provides industry standard, 90-day warranty on Addressograph products. Contact us to reach your Addressograph Sales Representative. For more FAQs related to our product offerings, click here.